Here is my first new design in a series of Spring and Summer Knits. 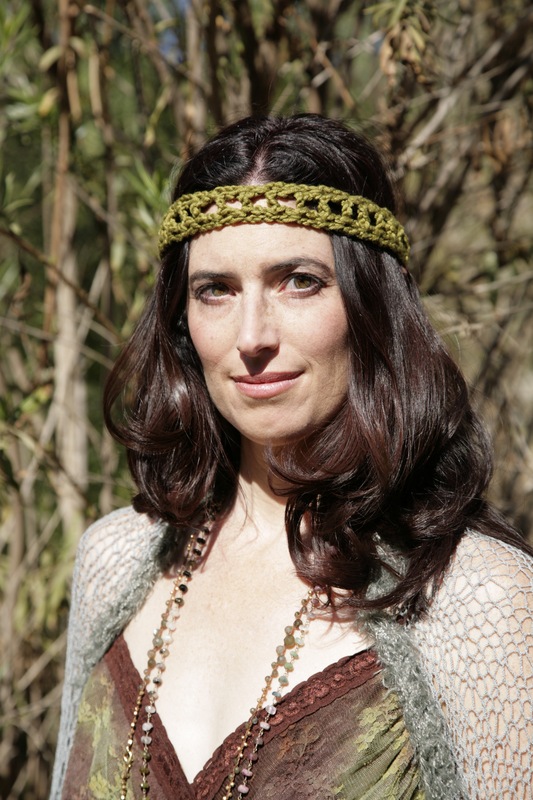 Beautiful Lisa West is wearing a hand knit Lace Long Skirt that can also be worn as a Strapless Dress. An Open Knit Shrug doubles as a scarf, and the always cool crocheted Headband can be worn as a Hairband, Scarf, Belt or Wristband! All photos by the immaculate Robert McFall. 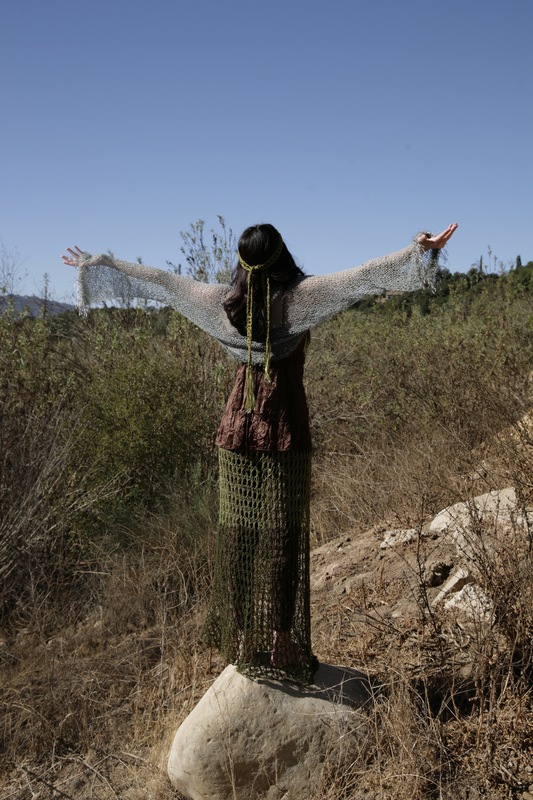 This entry was posted in Fashion PhotoShoots and tagged art, crochet, fashion, fiberart, handmade, knitting, knitting designs, ojai, photography. Bookmark the permalink. beautiful designs, love the look! Thank You My Friend! You are SO Sweet! Love the pictures, your work and creativity! Nice and unique clothing, beautiful model and good photography. What’s not to like?